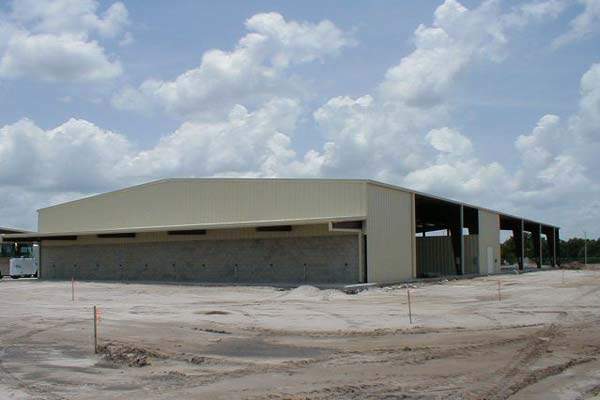 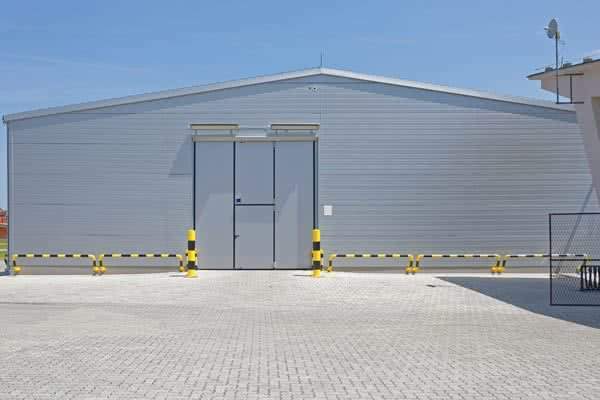 Industrial steel straight wall buildings are strong, durable, easy to expand and feel great to work in. 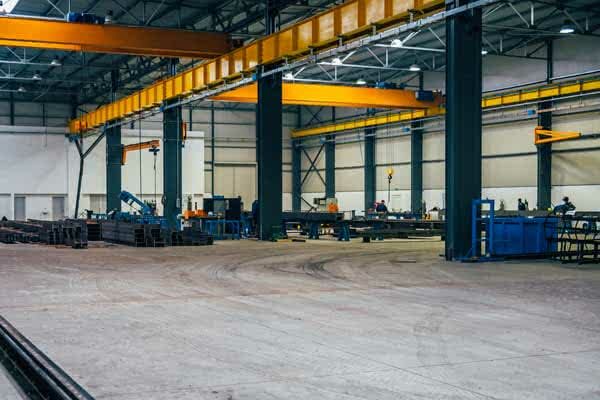 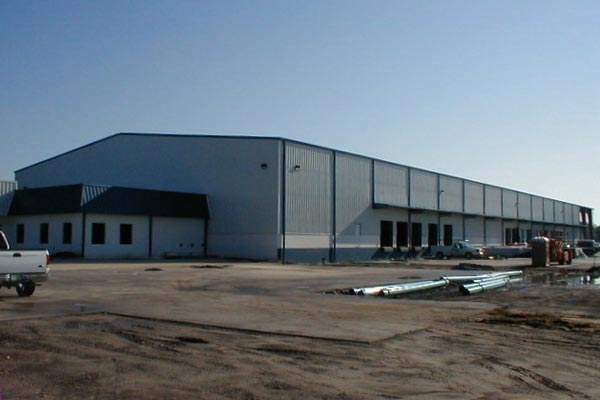 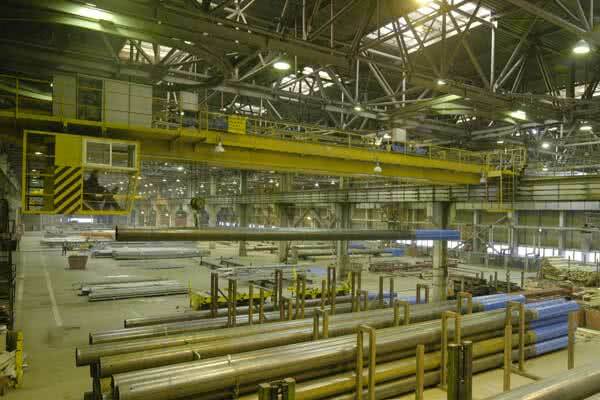 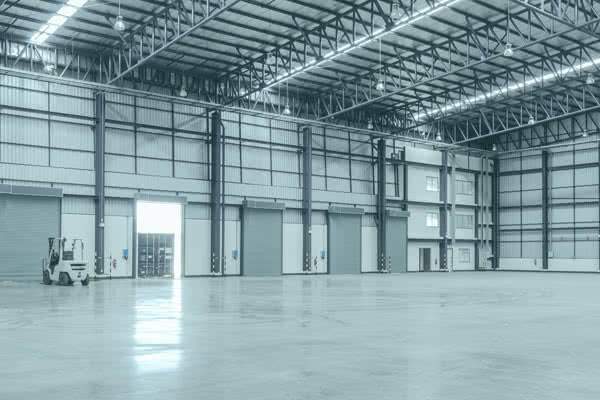 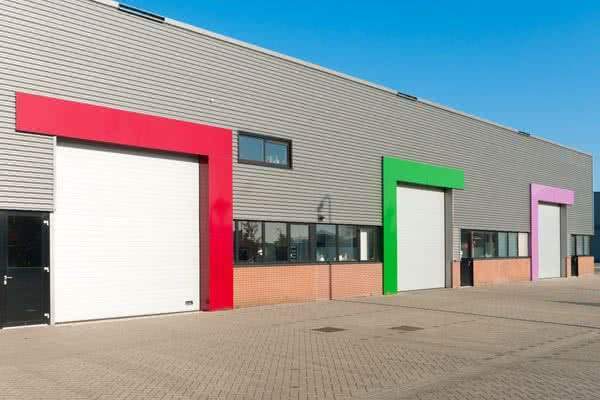 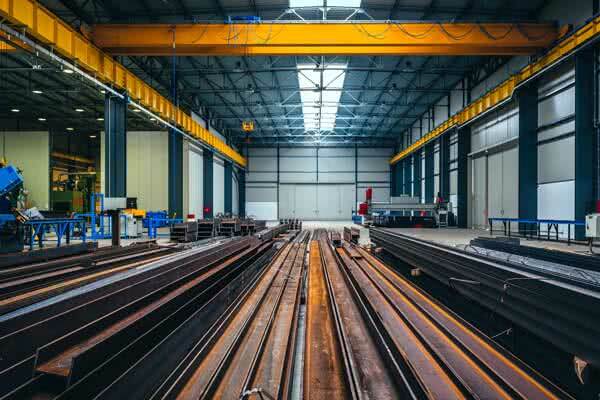 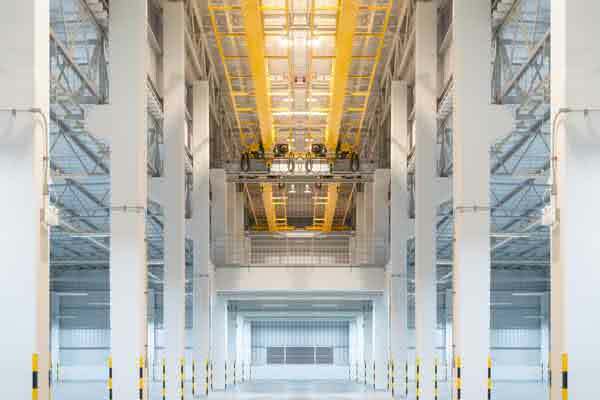 Your factory or warehouse can be erected at fractions of the time and expenses that it takes to build a comparable building of any other material. 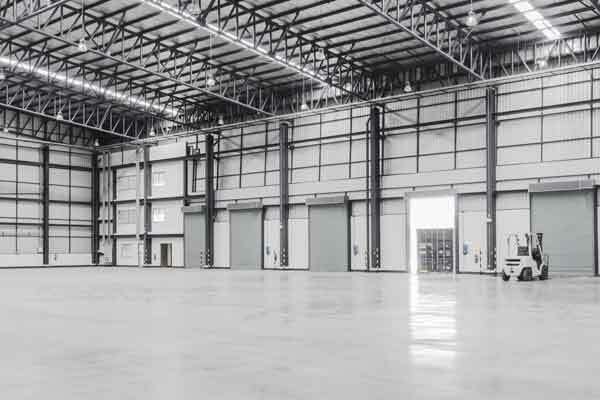 If there comes a time when you wish to expand your structure, a new wing can be added with minimal disruption to activities within. 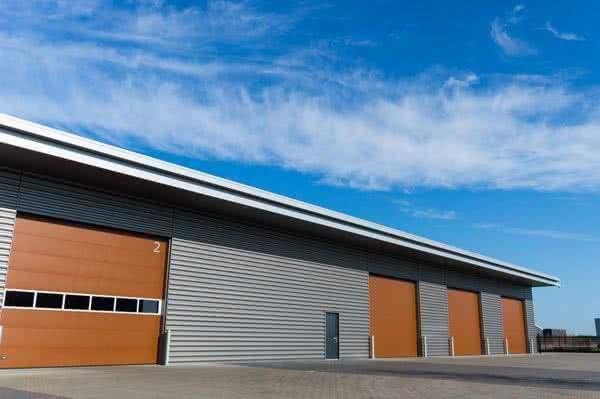 A visit to our designs guide is a must, in determining the type of straight wall that will best serve your project. 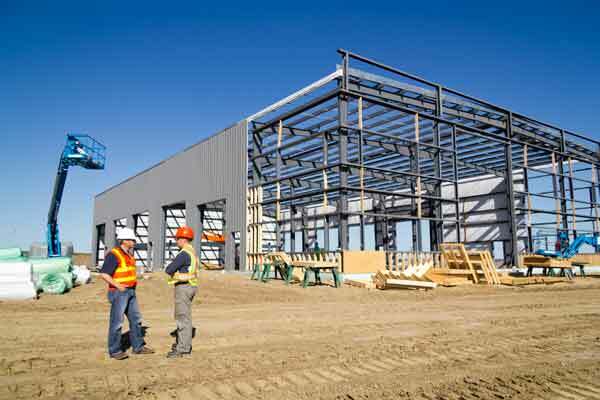 These superior designs all look great and can earn you further savings in insurance and environmental rebates from the government.